I have been trying to reduce my carbs. Sometimes it can be difficult coming up with meals for myself and then one for the family. 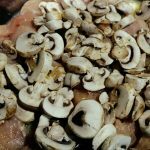 Finding one that everyone likes saves time and saves me making multiple meals. 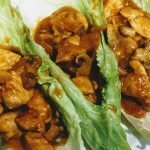 One meal my kids love is teriyaki chicken lettuce wraps. The teriyaki chicken was something I happened to just dump in a pan and cook up. I had chicken, mushrooms, and sauce and had to come up with something. Looking at the Teriyaki and cheese I thought for sure my children would not want to eat it. But no leftovers later it became a go-to meal in our house. When we find a meal that has all the essential nutrients that kids need and they approve, what a victory. I could make this with my daughter and I know she would approve it too. These look like they are incredible. I love that they are kid approved too because mine can be picky. I love teriyaki chicken! I made some recently and my boys also ate it, so we will be making more. This is completely different than what we make, though, so I’ll have to give it a try. 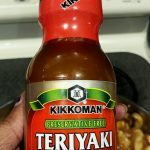 I have to say, I have never put cheese on my teriyaki, but cheese is my weakness so I will definitely be trying it next time! Oh, wow, this sounds amazing! My kids would totally love this (and eat up every single bite), I bet! Thanks for the great recipe! Sounds so yummy. Never thought teriyaki and cheese would go together. Oh my! 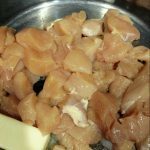 This teriyaki cheese chicken looks so delish! I am sure my family love it. I will make this for them this weekend. Now these look seriously delicious! I am going to have to try this as it looks quite simple and easy. 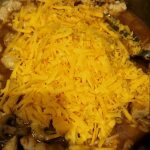 Always looking for new recipes to try, thanks for sharing! Love this idea! Such a great family weekday meal. Saving this to make next week! Yummy this looks so good!! 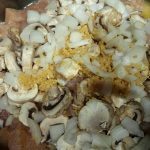 I love recipes that are healthy and easy to make!! 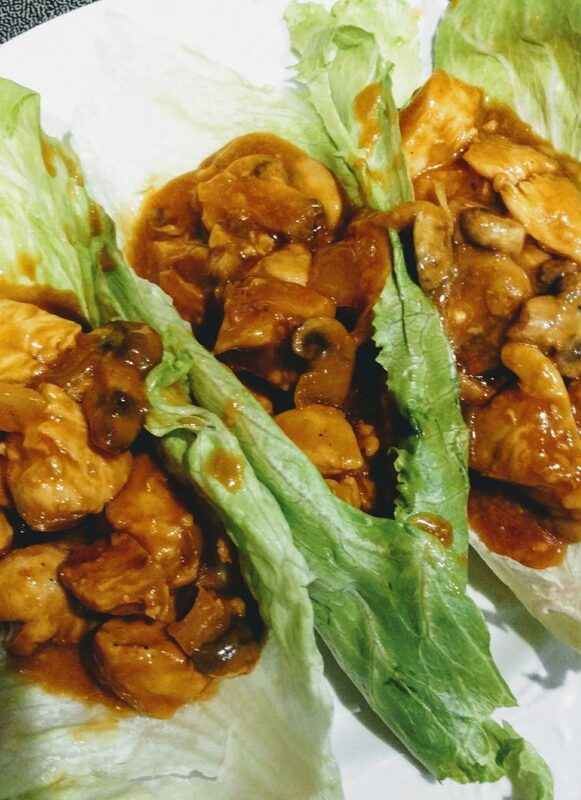 I really need to try this Teriyaki & Cheese Chicken Lettuce Wrap recipe. My family love having wraps for lunch and dinner. That’s just not kid approved in my eyes. That’s ADULT ME approved too!